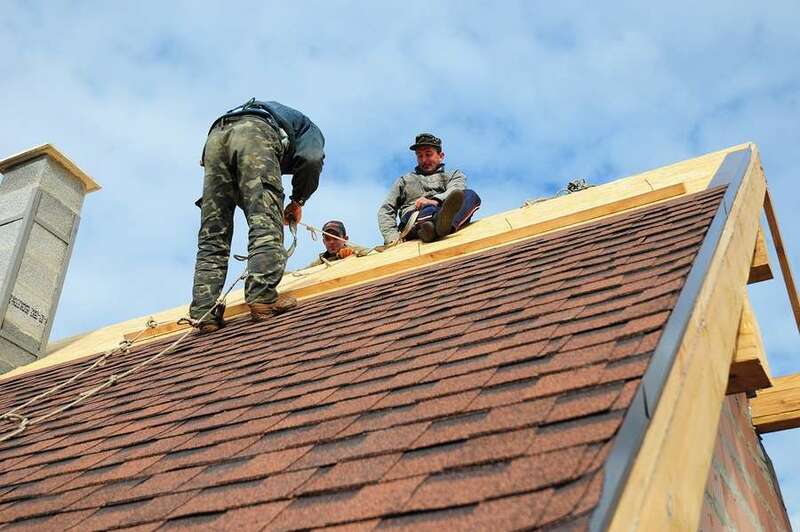 How Many Estimates Should I Get from Roofing Companies? How Much Does It Cost to Replace a Front Door? What Is a Roofing Warranty?